0June 24, 2009RIP: A REMIX MANIFESTO- see trailer here! 0June 24, 2009Mr. 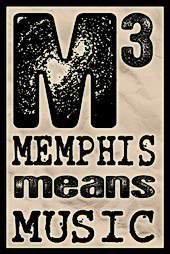 Del launches Memphis-Based label ‘Dedicated Music Group’!